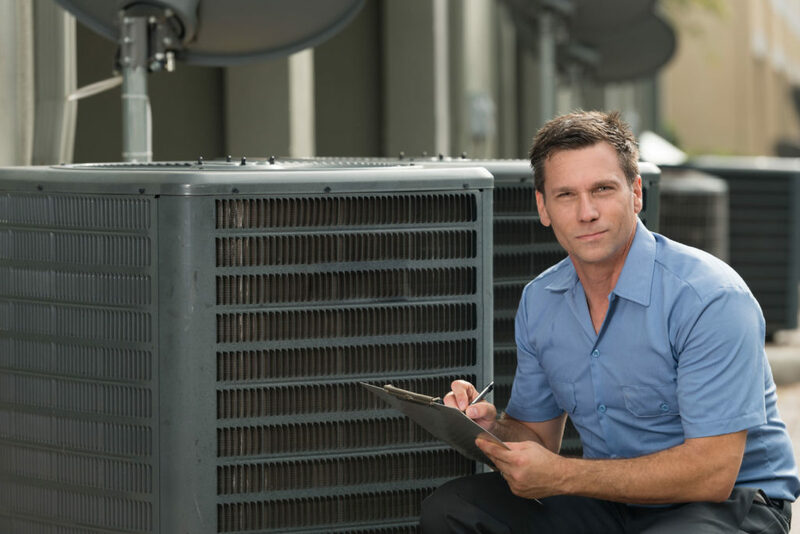 When it’s time to purchase a new cooling system or repairs are needed on your existing equipment, many homeowners are weary of AC costs – largely because they assume it will be expensive and just don’t know what to expect! HVAC.com is here to demystify these situations to help you become more comfortable with seeking quotes and service, and to help you make informed purchase decisions. Below, we’ll discuss average AC costs covering many areas, so you’ll have a better idea of the price you can expect to pay for air conditioning projects great and small. AC costs surrounding installation are significant – installing a new air conditioner is a pricey project. Purchasing a new air conditioner is also an investment into your home as well as your family’s comfort. The system is meant to last 10 to 15 years with proper care, and with better energy efficiency versus an older unit, you’ll be able to recoup some of the air conditioning cost of installation via energy cost savings. On average, the AC cost for installing a new air conditioner runs between $5,000 to $6,000. The actual air conditioning equipment makes up a significant portion of this AC cost, but included in the overall AC installation cost is the contractor’s labor and other needs to facilitate proper installation, such as duct installation or replacement. Air conditioning equipment itself ranges in price based on a number of factors. Typically, higher efficiency air conditioners cost more than those with lower SEER (seasonal energy efficiency ratio) ratings. High efficiency systems utilize advanced technology and different components to maximize the cooling generated from the energy consumed, such as variable speed blower motors, two-stage compressors, and more. Even though the upfront equipment cost is usually higher, high efficiency air conditioners can pay for themselves over a period in time due to the increased energy savings they generate versus older or less efficient units. Capacity of an air conditioner will affect AC costs. The size of air conditioner you need depends on factors including the square footage of your home, construction, exposure, and other elements. Air conditioner capacity is measured in tons, and the higher the unit’s capacity, the more it costs in general. For example, a 5-ton air conditioner will typically have a higher AC cost than a 2-ton air conditioner. Features affect the cost of an air conditioner. Basic models that skip the bells and whistles can help you cut the AC cost for purchasing a new system, but you sacrifice the convenient and helpful features that some units include. When shopping for a new air conditioner, consider your comfort preferences and whether or not paying for certain advanced features is worth it to you. Quiet performance and on-board diagnostics are examples of advanced air conditioning features that can improve your user experience and help you best care for your investment. Beware of AC costs concerning receiving a quote. Most HVAC contractors provide quotes for new air conditioning system installation free of charge. The best way to receive accurate air conditioning costs for a new installation is to have a heating and cooling professional visit your home to assess your needs. There are many online services that advertise instant AC cost quotes – do not rely on these services for an accurate project price. Installing a new air conditioner is a complex job, and many aspects of your home must be evaluated to ensure the equipment recommended meets your needs and costs are correctly determined for any work that might need done to facilitate the installation. This has to be done in person to be accurate – an online service won’t be able to tell you if duct system repair is needed, therefore leaving it out of the AC cost they provide. Air conditioning costs for repairs vary widely, depending on the type of repairs needed. Some fixes are minor and can be completed quickly, while in other cases, components may need to be replaced and replacement parts ordered. In addition to the air conditioning cost of the repair itself, most HVAC contractors charge a service fee for AC repairs. This fee covers the contractor’s time and labor, including the diagnostics performed to accurately assess the system’s state, discover the source of the performance issue, and identify faulty components. The AC cost for service calls vary from one contractor to the next, and run on average $50 to $100. If you need air conditioning repair outside of a contractor’s normal business hours, you will likely be charged an increased fee for emergency repair service. Overnight, on the weekend, and during holidays, expect to pay an AC cost of $100 or more just for the service call when you need emergency cooling repairs. Preventative maintenance is essential for improving the performance, efficiency, and life expectancy of your cooling system. Air conditioners should receive a preventative maintenance tune-up performed annually by an HVAC contractor, ideally in the spring. AC costs for preventative maintenance tune-ups vary by contractor. On average, a tune-up for your air conditioner costs $70 to $100. For added savings, many heating and cooling companies offer preventative maintenance agreements, or PMAs. These agreements typically include tune-ups for both your heating and cooling system annually, and are billed as a one-time fee or in payments, depending on the company. Contractors may offer discounted tune-ups when purchased through a PMA, as well as other benefits for homeowners such as priority service, waved service fees, or discounts on AC costs for repairs. Find Air Conditioning Costs for Your Project with HVAC.com’s Help! The best way to find the AC cost for your project is to get an estimate from a qualified local HVAC contractor. A heating and cooling professional will visit your home, discuss your needs, examine your home and current system, and perform load calculations to ensure the right solution is proposed as well as an exact AC cost for precisely what you need. Find a trustworthy local HVAC contractor using HVAC.com’s Contractor Directory. Our comprehensive directory makes finding a heating and cooling professional for AC cost quotes quick and easy. 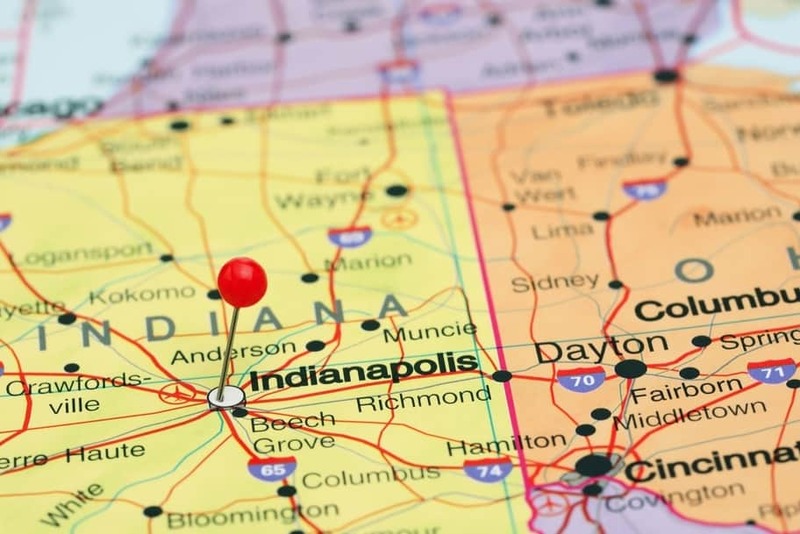 Simply enter your ZIP code for a complete listing of local contractors serving your area. It’s smart practice to seek more than one AC cost quote for large projects such as installing a new air conditioner – look for HVAC.com’s Certified Contractors in our Contractor Directory and contact these professionals for estimates today! Your HVAC Repair Questions Answered!